You have a friend Charlie, who is busy with building race cars. He would need some help from you and he invites you to Australia. You start your journey somewhere in a small village in Australia, where the only way to get recognised if you are able to build the fastest and the best racing car around. You have Charlie, his expertise and his garage. The rest is up to you! 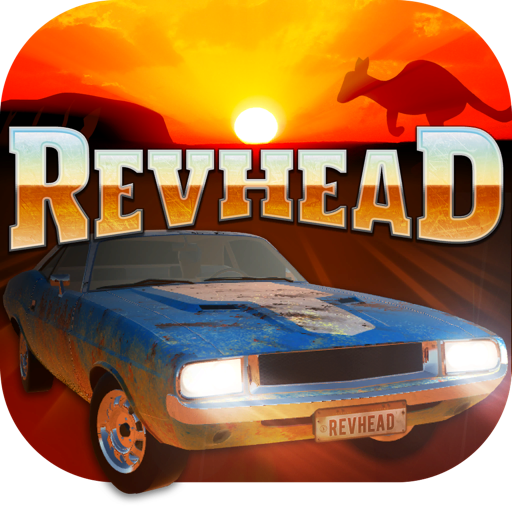 You have to think as a real Revhead! You can buy or sell cars and components, fix and tweak your car to make it the fastest around. However, a good race car is not always about the fastest or strongest, but the one which matches with its driver. 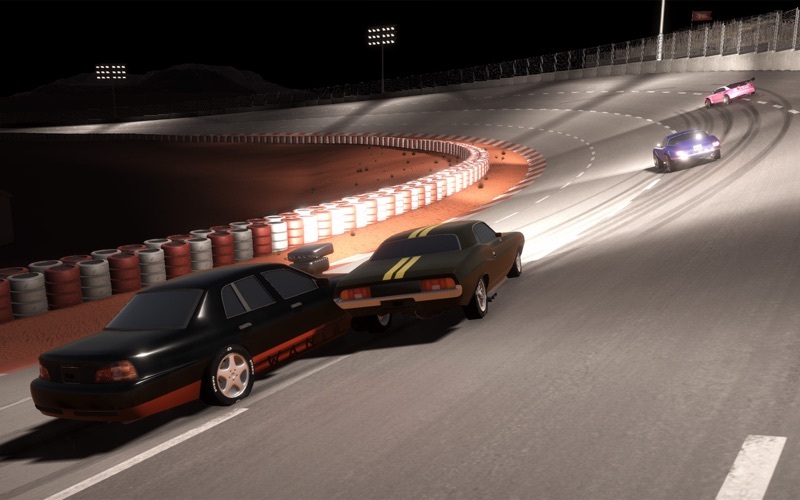 Set your car the way it fits for your driving skills and racing conditions. A real car is built up from thousands of components. Each connected to each-others and they are working together as a car. 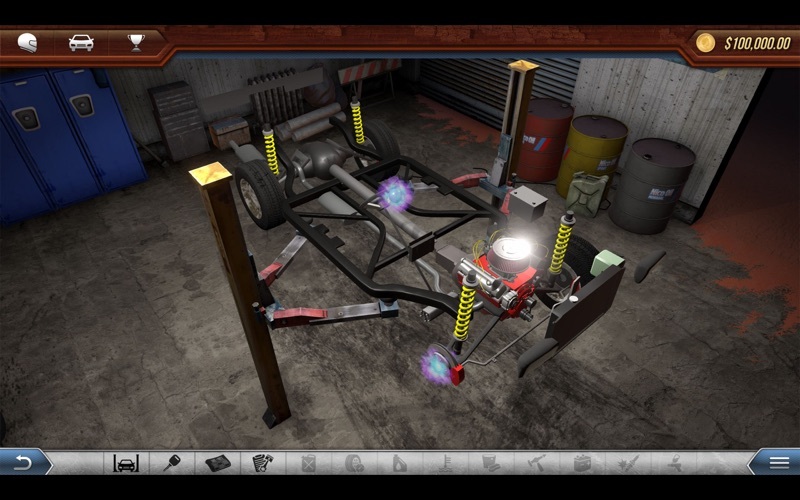 In this game, every car is built up from dozens of individual components, connected to each-other the same way as in reality. Each component can be removed, replaced and swapped between other cars. This way, you can not only customise your paint work and outlook but the handling and performance of the car as well. Your engine is strong, but your car doesn't reach the speed you need? Make sure your gears and differential also matching with your goals! Buthanbang - and it's UTE version - has got a new interior, which makes the car looks even better than before. 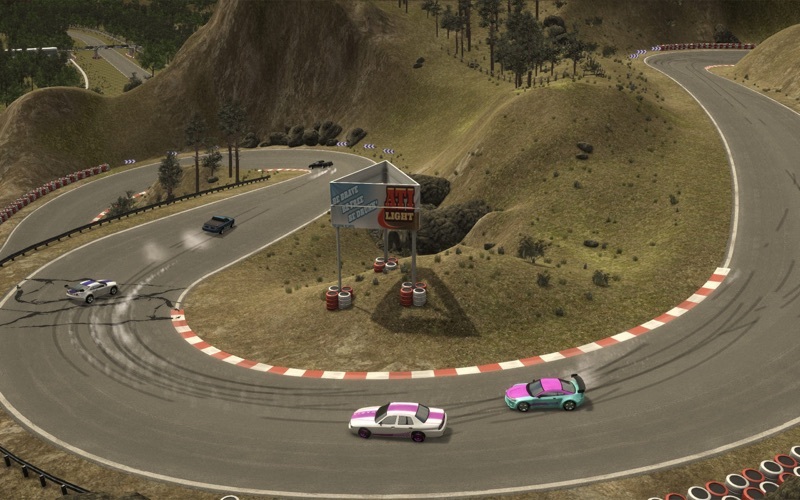 We have added several newly designed smaller rims, which helps to accommodate tires for smaller cars and give a bit more realistic view from the game's era. Back in those days, most of the rims were smaller using big tires. More rims and tires will come soon to fully cover all needs of different road surfaces and racing events, this is just the beginning. Customisation is a major part of our game, as many of you requested, we have extended the painting work for rims. You can now select 12 predefined colours, such as Alloy, Chrome, Gold, Bronze, Magnesium​ or simple colours like White, Black, Red, Green, Blue and Purple. This update focuses on visuality and includes several features and fixes. We have updated our game engine and made several significant changes which are together made a huge difference in the game. Another very important feature we have added is day-cycle, which now makes the game a lot more visually appealing as well as more interesting. Thanks to the 24h day-cycle, you can now race from dawn till dusk and from sunny day to pitch dark at night. We also introducing opening times! Shops are only open between their opening times. Each shop is a bit different so you might find a shop closed while another one is still open! Check the open signs in front of the shops to know when is it worth to visit! • Engines got an optimal flow (CFM) values. • Tweak head and tail lights for night driving and damaging. • Fixed several job's where Charlie was not able to accept a properly done work. • Performance update. 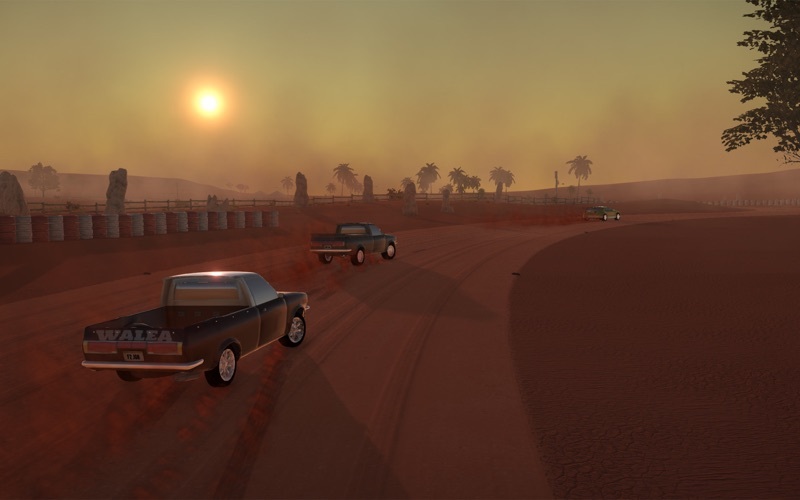 While the FPS won't go much higher, the driving and handling will be smoother thanks to some optimisation. Have Fun and don't forget to keep your headlights in good shape or you are going to have trouble on some tracks! 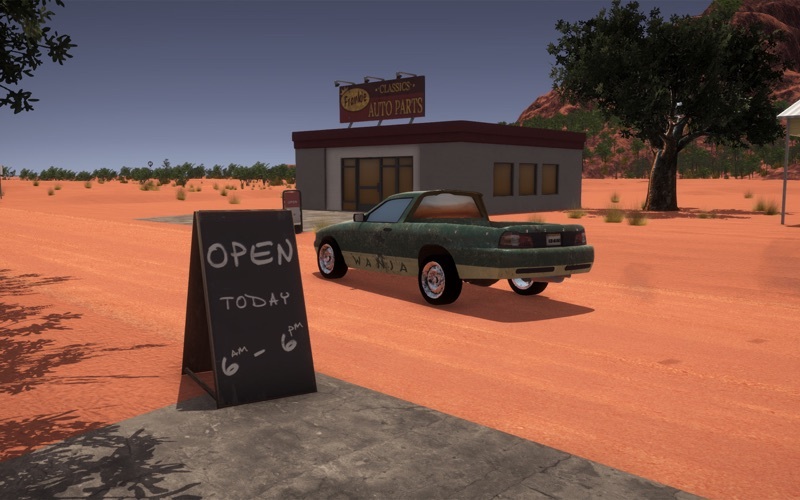 In this update introducing new UTE (pickup) versions for Buthanbang, Walea and Wanja. All 3 are very useful cars because of their big payload capacity. Their weight is much lower -compared to the normal chassis version- and their weight distribution is also different. They got fancy hard and soft tops to customize their look and some hard tops are coming with integrated wing to get a bit of extra downforce. The number of localized languages has been increased with a new one, the Romanian (thanks to Sebastian George Doltu for the translation).